And then there’s those who just want to walk it alone…. 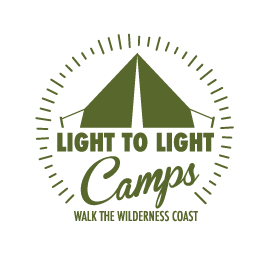 It’s not surprising to us that we have had several enquiries from people wanting to take our tour and walk the Light to Light Walk on their own. There are many reasons – and many personal benefits – to doing this. As keen bushwalker Neil Fahey points out in his Bushwalking Blog there are plenty of good reasons why bushwalking alone can be more enjoyable than with a bunch of (noisy) others. As Neil points out in one of his blogs from way back in 2013, Walk at your own pace, stop for a rest when you want, stop for photos where you want. Listen to the sounds of nature instead of chatter from other walkers. It’s all about you and immersing yourself into the environment. Want to walk this track alone? Give us a call. We have a few singles wanting to do just that – as long as you are happy to share a chair around the campsite, and enjoy a glass of red with others while we cook your dinner. 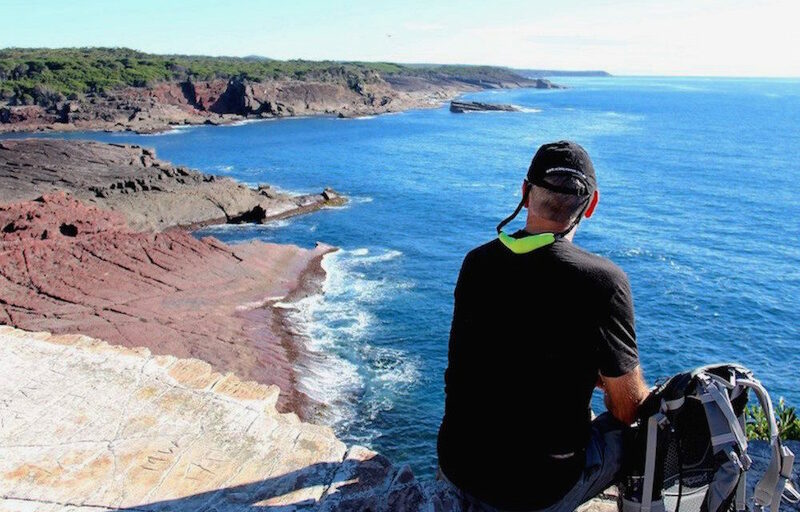 Read Neil’s blog on walking alone here.